Click to view the Cabaret Photo Album. The Brazilian Voices Concert Cabaret was a high energy fundraising event that took place on December 1, 2017, at the Broward Center for the Performing Arts. 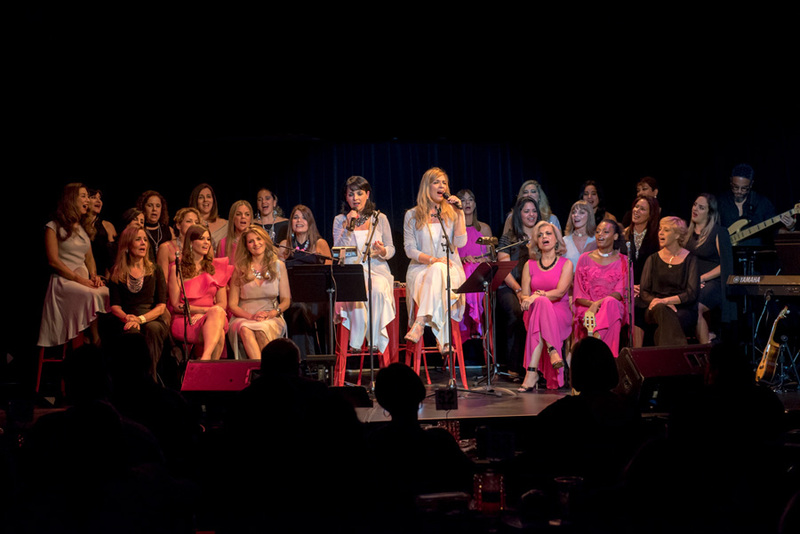 The sold out show presented powerful interpretations and original vocal arrangements of popular Brazilian songs, ranging from high energy rhythm of Sambas and Choros, to smooth and melodic Bossa-Nova tunes. The highlight of the evening was the impeccable and extraordinary performance by Latin Grammy Award winner flutist Nestor Torres. His renditions of “Brasileirinho” and classical Brazilian Jazz captivated the audience in an interactive cabaret style.